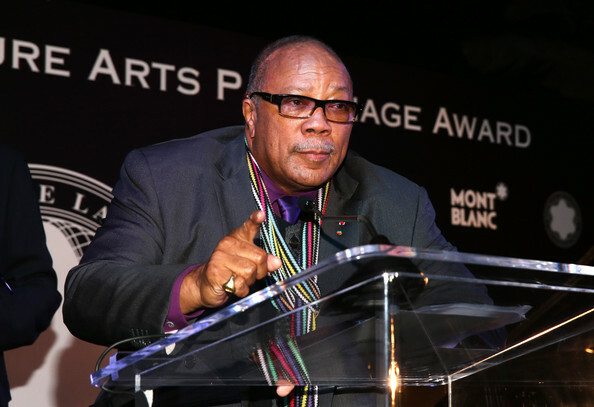 *Music mogul Quincy Jones was honored Tuesday evening at the 2012 Montblanc de la Culture Arts Patronage Awards Ceremony at the Chateau Marmont in Los Angeles. 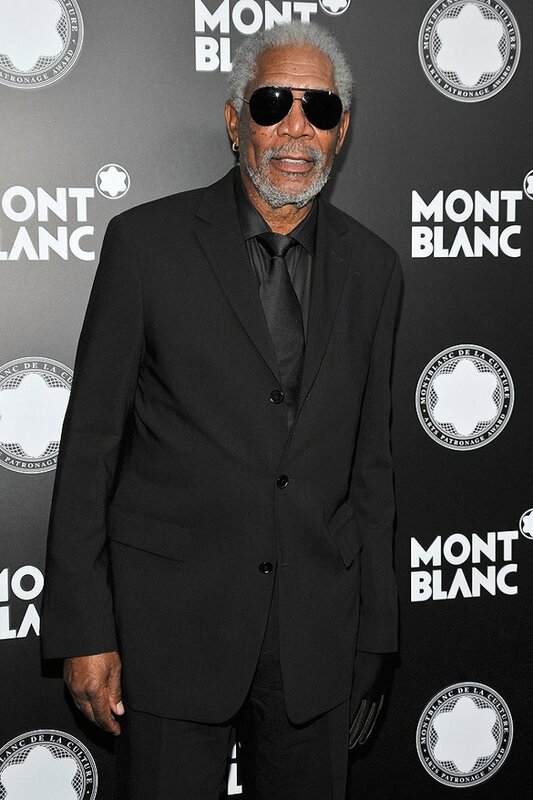 Hollywood’s elite showed up to fete Jones for his “exceptional time, energy, and funds to artists and their work.” Among the celebs on hand were Morgan Freeman, BET founder Robert Johnson, “Grey’s Anatomy” star Jesse Williams, Teri Hatcher, Billy Zane, and Jones’ actress daughter Rashida Jones. The “Parks and Recreation” star even got to introduce her dad before he accepted his award and $20,000 check, which he immediately donated to the Jazz Foundation of America. 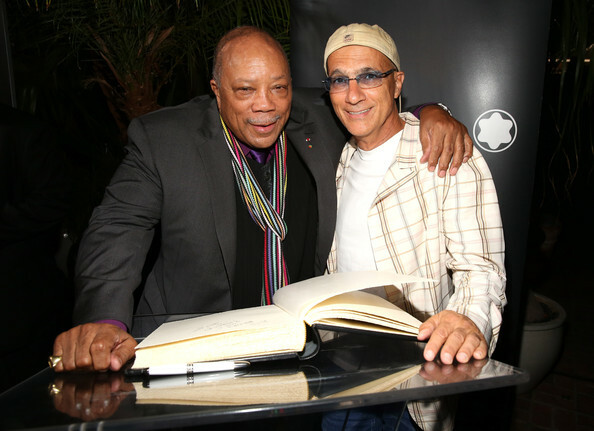 View pics from the event below.